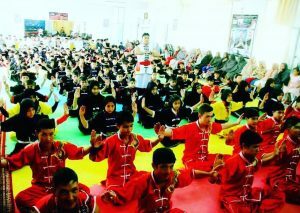 Wushu or also known as Chinese kungfu is a hard and complete Martial Arts, and it is also known as full-contact sports. After 1949, this game started in China, in an addition to standardize the practice of traditional Chinese martial arts. 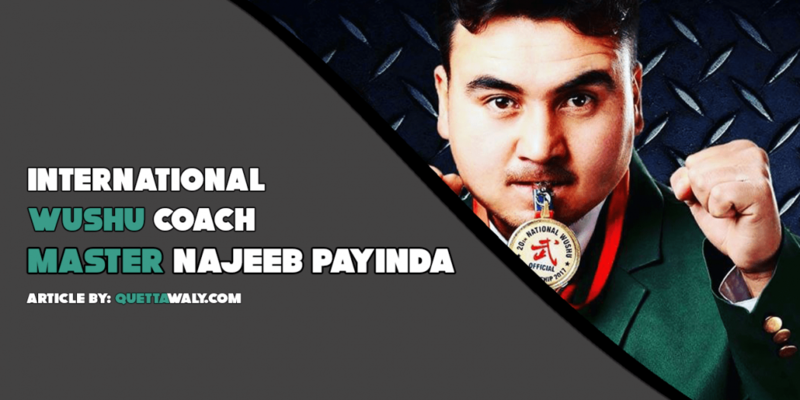 Master Najeeb Payinda was born on 12th November 1989. He Completed his schooling from Govt. 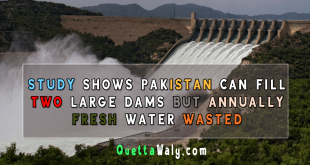 Boys high school Hazara town, and further studies from Govt. 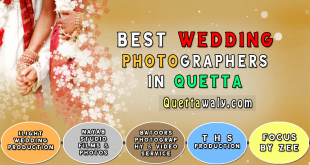 General Muhammad Mossa College and Govt Science College Quetta. He used to play different physical games since his childhood. But, there is something a person always passionate about, and that one passion for Najeeb was Kung fu. 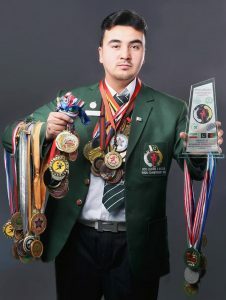 He started getting training of kickboxing at the age of only 8 years old. 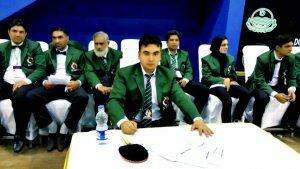 After practicing one year continuously at the training center, he participated in a championship match and wins the first ever silver medal of his life. That was the time when he realized and becomes more passionate about this game. He increased the training and worked really hard for this game. 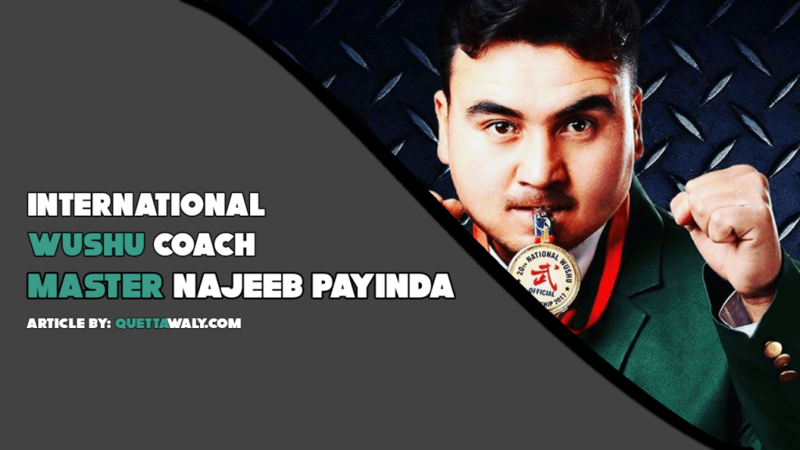 The hard work and dedication of master Najeeb made him to the point where he wins 17 Gold Medals, on the district, national, and international Level. There are a total of 1 Silver, and 17 Gold Medals he received throughout his career. 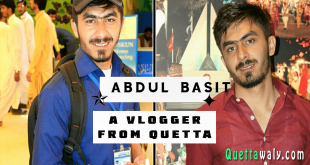 There were different federations, and franchises offered him some handsome opportunities but he rejected all, and instead focused and played from Balochistan. In 2007, he started an academy with the name of Master Najeeb Lion Heart Martial Arts and Academy. There are more than 200 students enrolled in his academy. As this game is for both males and females, there is a different span of time for both genders throughout the day. Students from his academy managed to hold more than 350 categories of Medals at the national and international level.